Management as a subject and various theories associated with it are largely considered as brainchild of the West. 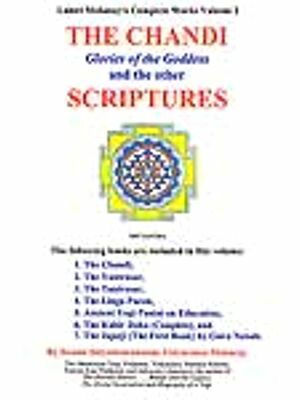 The moment this topic is raised, the names of western thinkers, such as F.W. 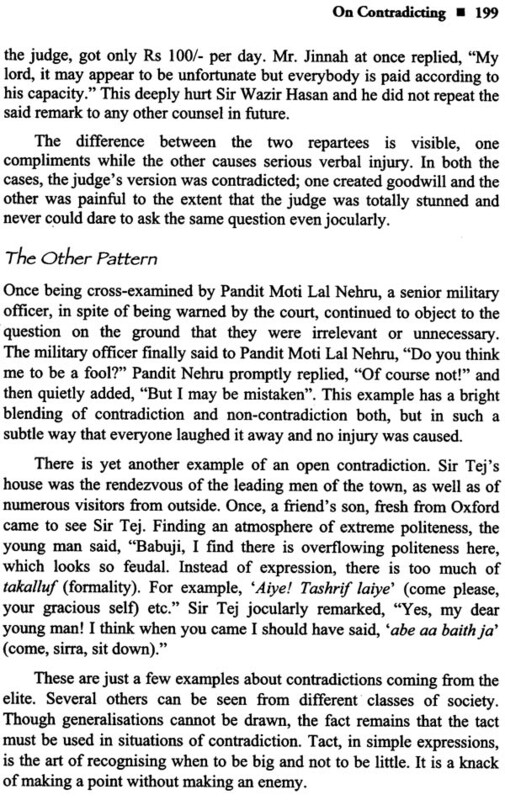 Taylor, Robert Owen and Peter F, Drucker, come to our mind. 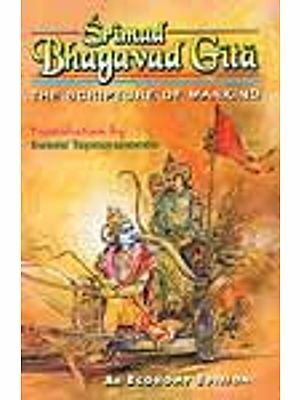 However, the fact is that all the management theories and hypotheses propounded so far, draw heavily from the Indian scriptures. 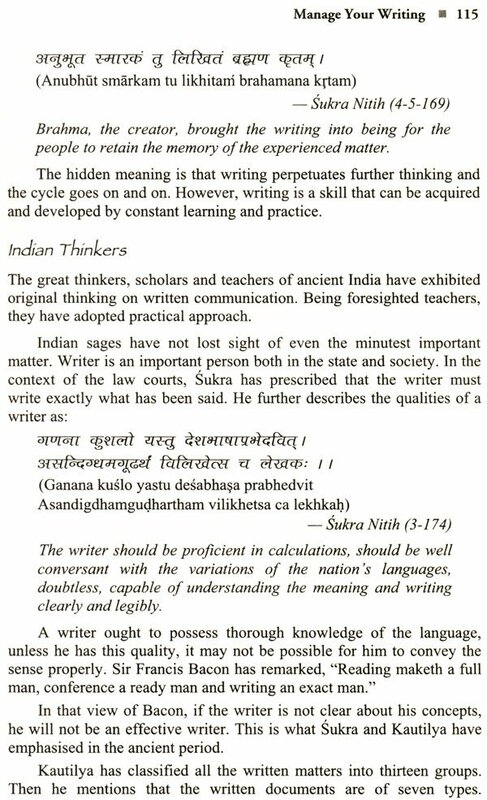 Indian sages and gurus, like Sukra, Kautilya and Vedvyas laid the foundation to better management through their literary works as early as in the pre- Christian era. 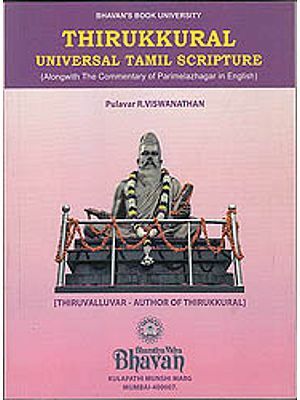 Contrary to the popular belief that Indian scriptures deal exclusively with philosophy, the fact is that they cover the whole gamut of human activities including politics, phonetics, economics, grammar, metallurgy, medicine, astronomy and many more. 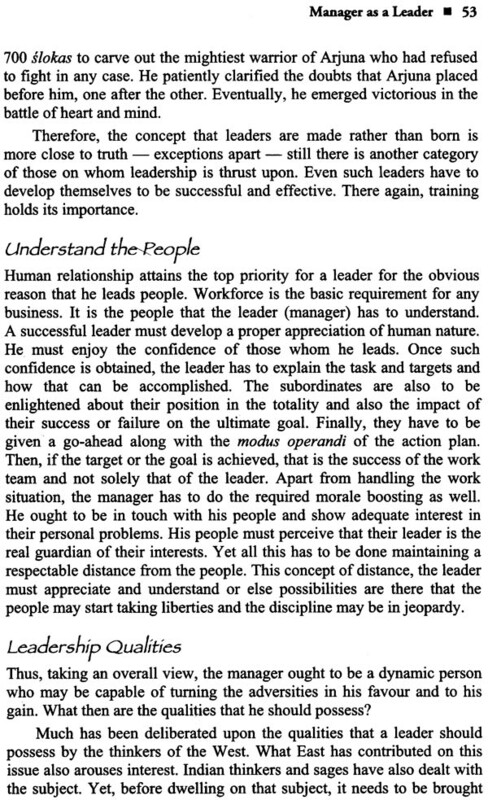 Each of these areas needs management and leadership, and Narayanji Misra has made an interesting attempt to excerpt from our scriptural heritage the teachings specifically for the manager/leader. 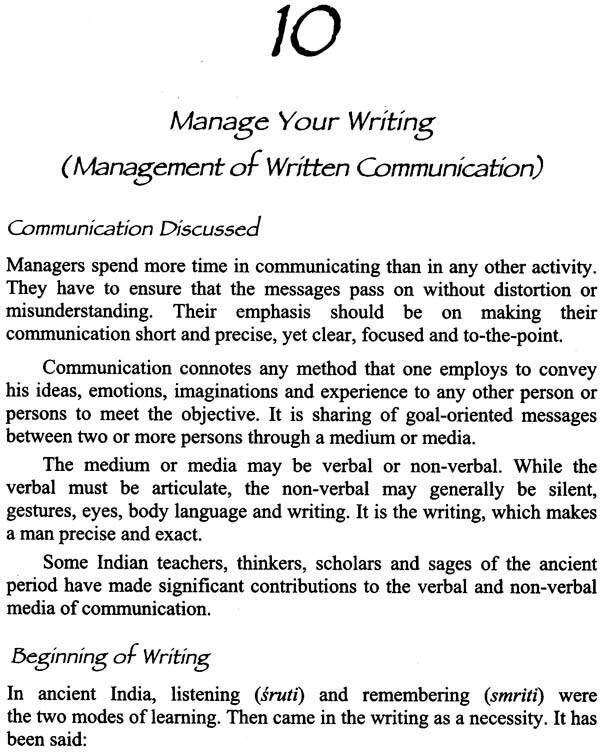 The author has arranged his material under various chapters as 'The Basic Managerial Functions', 'Cultivate Your Workforce', 'Manager as a Leader', 'Managing by Least Supervision', 'The Knack of Winning People', 'Crisis Management', 'Manage Your Speaking', 'Manage Your Writing', 'Discipline', 'Money Management' and so on. 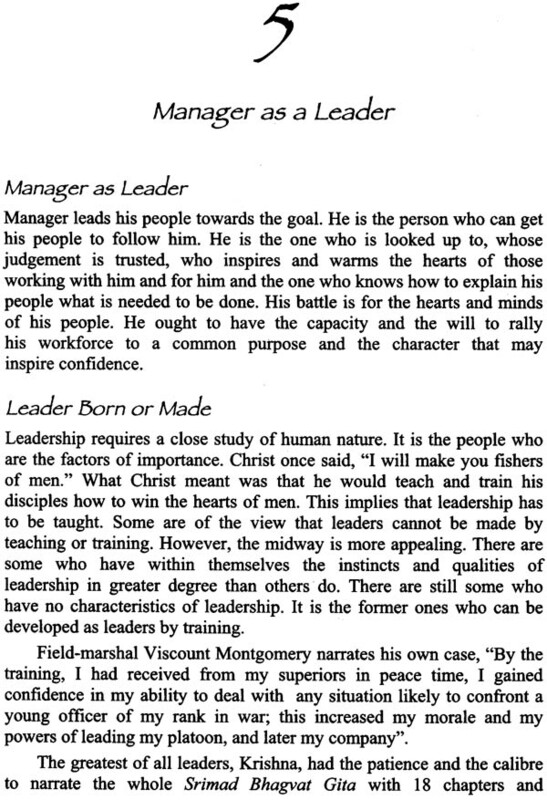 Each of these areas is of perennial interest to managers today, and a careful study of aphorisms contained in this book will certainly be an illuminating exercise. 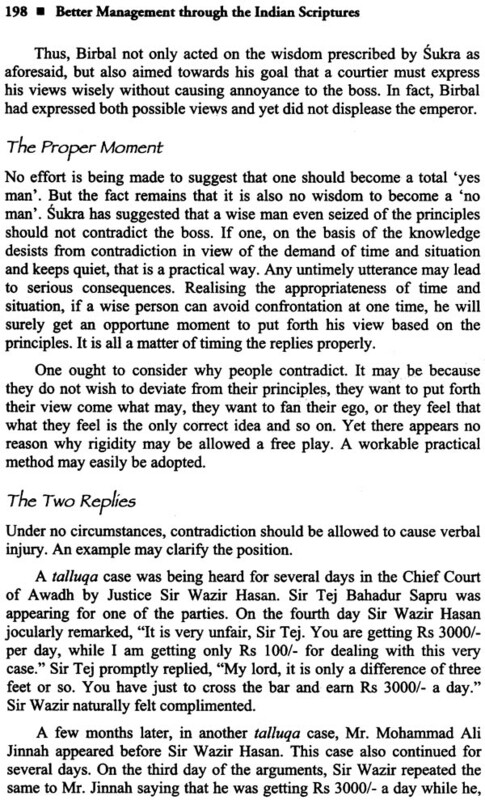 I am sure Misra's work will be of much interest not only to students of Management but to the general public as well.